"Leno is an open weave that makes the fabric is both breathable and durable. It also looks marvelously elegant, lending these shirts a very slight nonchalant feel. It’s another of the marvelous textures we’ve come up with this season to bring your wardrobe to a new era." 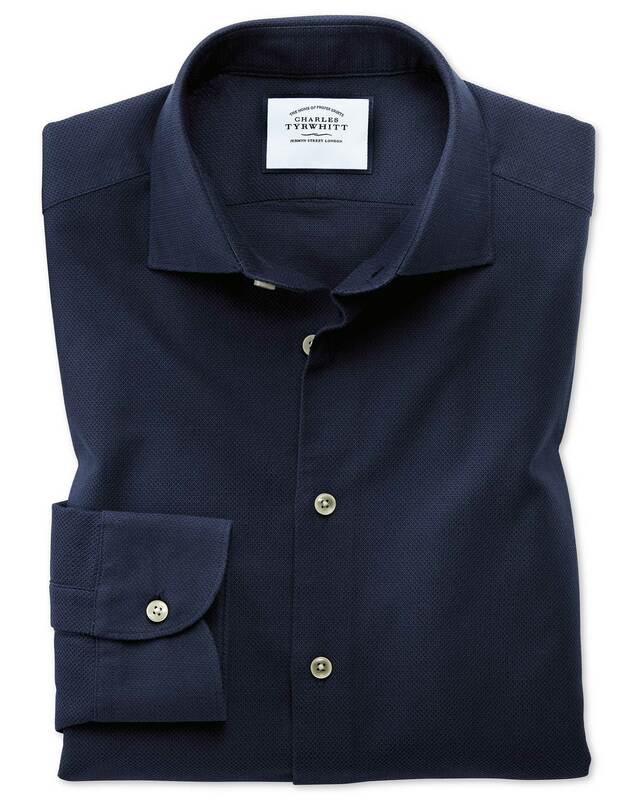 "100% cotton business casual shirts made from an open weave for breathability, comfort and texture."